What to pack in poly mailers? What are poly mailers? What to pack in them? Here we have answered everything you wanted to know about poly mailers. Poly mailers are widely used by e-commerce stores to ship their products to the customers. After all, poly mailers are waterproof, lightweight, cheap and occupy less space than corrugated boxes. They are an ideal packaging for non-fragile items like apparel, fabrics and yarns, arts and prints, books, shoes and accessories. However, these benefits of poly mailers come with a trade-off. Poly mailers are vulnerable to tearing or ripping while being shipped to their destination. On the top of that, they may not be readable by scanning machine at the post office if filled improperly. So, it means that poly mailer has its own pros and cons. 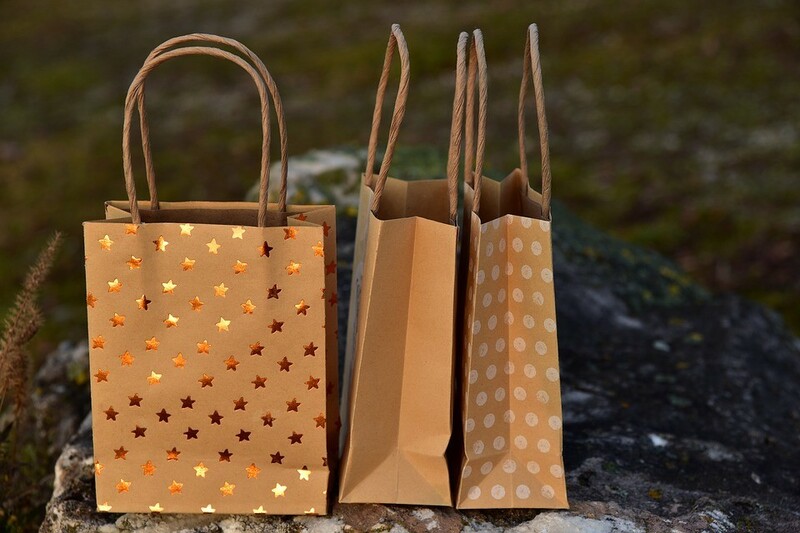 Do they make a good packaging option for your business? This definitive guide will help you take the right decision. What to Pack in Poly Mailers? 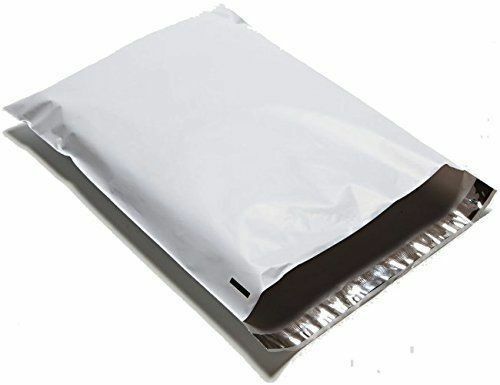 Poly mailers are used to pack apparel and other fabric goods, as well as papers and leather. However, they are not a right fit for the extremely fragile product, say glass. 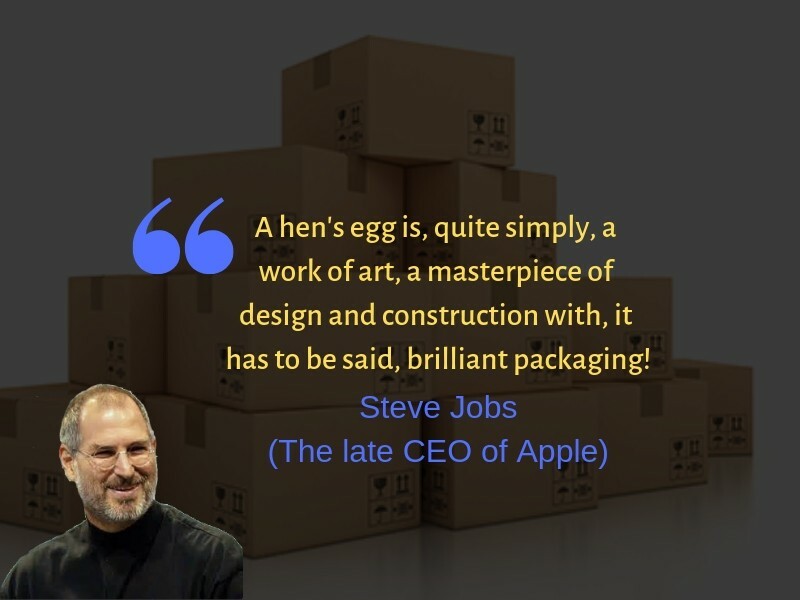 Such products are packed in a corrugated boxes providing protection. Make sure that poly mailers are filled properly. Otherwise, it can get caught in or misread by automated machine due to the flat spots. This way, the misread packaging can end up with delays, damages or even returns to sender. Clothes like t-shirt fit properly into the packaging. However, a small jewelry box may require you to find another packaging. When to Consider Bubble Mailers? Some businesses consider bubble mailers as an alternative option. They are padded with bubble wrap to prevent damage to the content. Plus, bubble mailers go well with shipping systems even if they are not properly filled. But there is a big catch— virgin plastic is used to make the bubble wrap, thereby they are not easy to recycle. What to Look for In a Poly Mailer? From durability, tear strip, release liner, to seal, there are many things to consider before choosing a poly mailer for your business. It not only ensures the protection of your shipped material, but also lets the customer to use it easy. How to determine the strength of a poly mailer? All you need to consider its thickness, number of layers being used in the process and how sides and bottom are sealed. A tear strip makes the opening of the bag convenient for the customers, without requiring them to poke holes or tear it randomly to get the inside material. The bottom of the package varies based on the size and type of the product. For example, most lightweight and small products don’t need gusseted bottom (diamond shaped bottom) unless they are heavy or bulky like thick quilts or shoe boxes. More and more customers are looking for online shopping in which returns are hassle-free. And dual peel and seal bags facilitate the returns as they have two adhesives—first is used by vendors to pack the items while second is used by a customer to pack the items to be returned. What is Packaging Waste Doing to Our Environment?